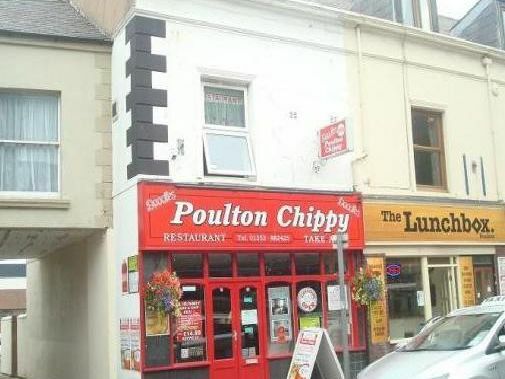 This is an unmissable opportunity to acquire a prime fast food takeaway business located in the centre of Poulton among all the pubs and bars. It is a very convenient location with the pedestrian access from the Aldi Store and its car park used as walk through to Poulton. There is dining area to the ground and first floor with approximately 40 covers and two dumb waiters serving all floors. The shop is very well equipped including a 3 pan Kiremko high-efficiency range and top quality associated equipment throughout. The premises benefits from a 4am late license and a 1am alcohol license which offer tremendous scope to develop the business as both features are no longer used by the vendor.